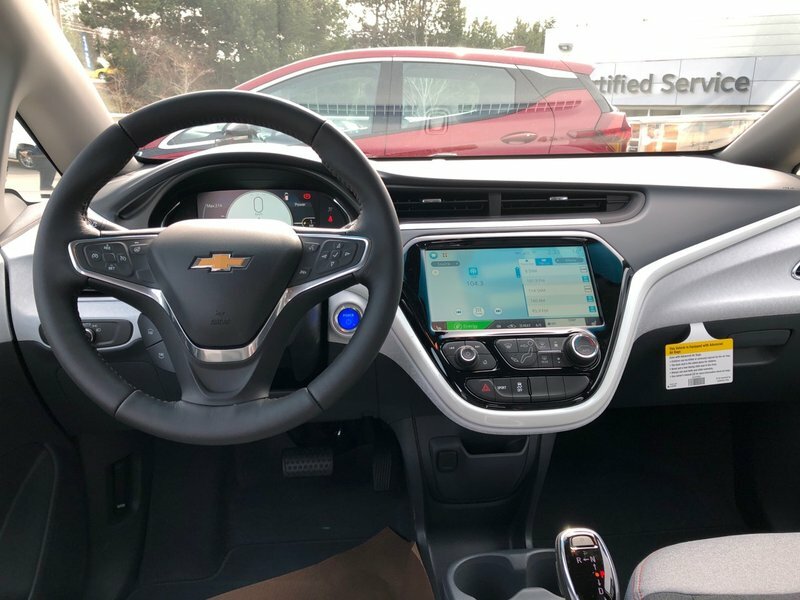 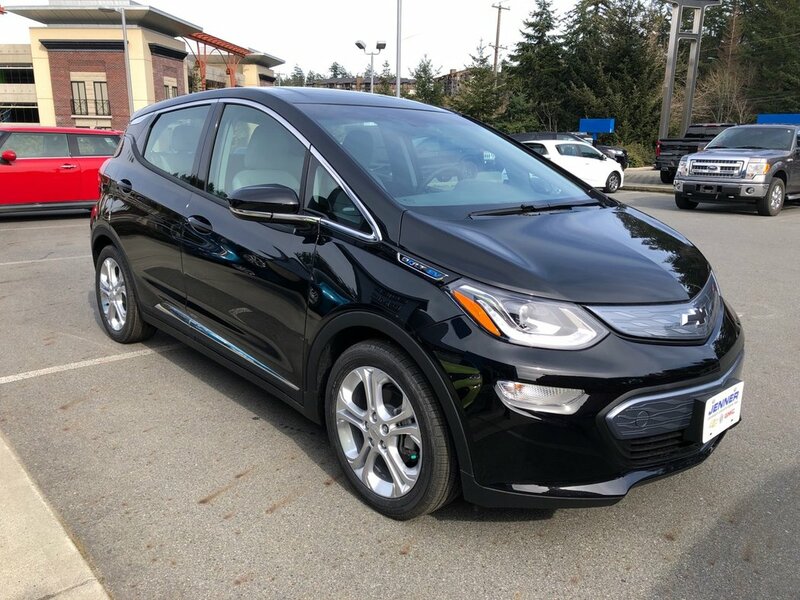 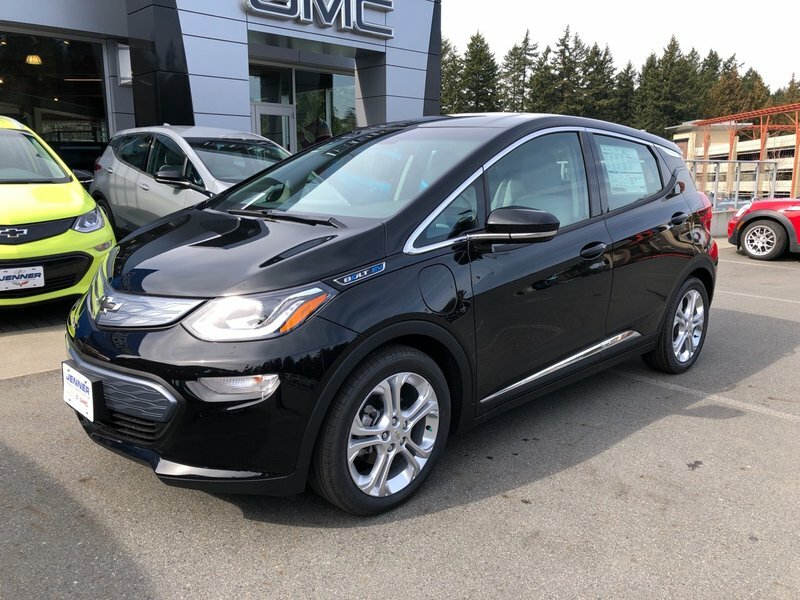 Experience our incredible 2019 Chevrolet Bolt EV LT Hatchback that's a game-changer in Mosaic Black Metallic! 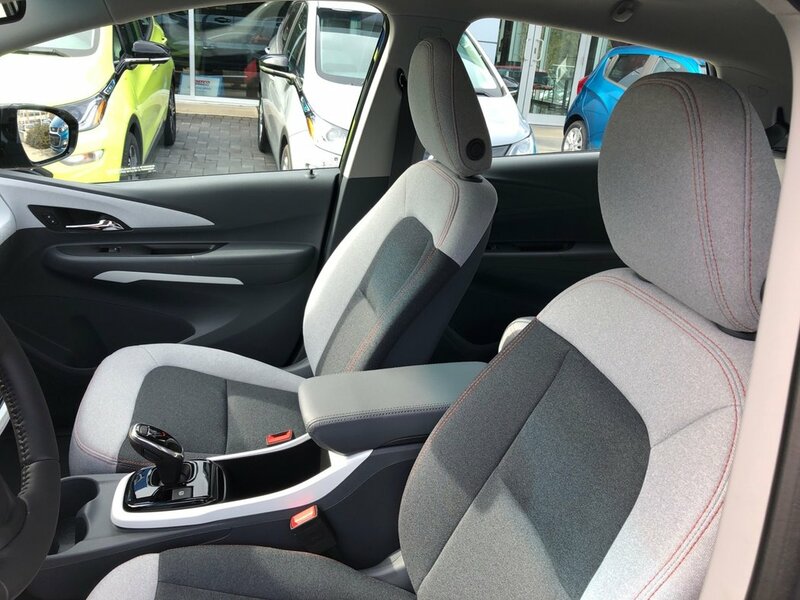 Powered by a proven 200hp Electric Motor and 60kWh Battery with our electronic precision shift that provides a seamless and quiet driving experience along with engaging driving dynamics and swift acceleration of 0-60 in just 6.5 seconds. 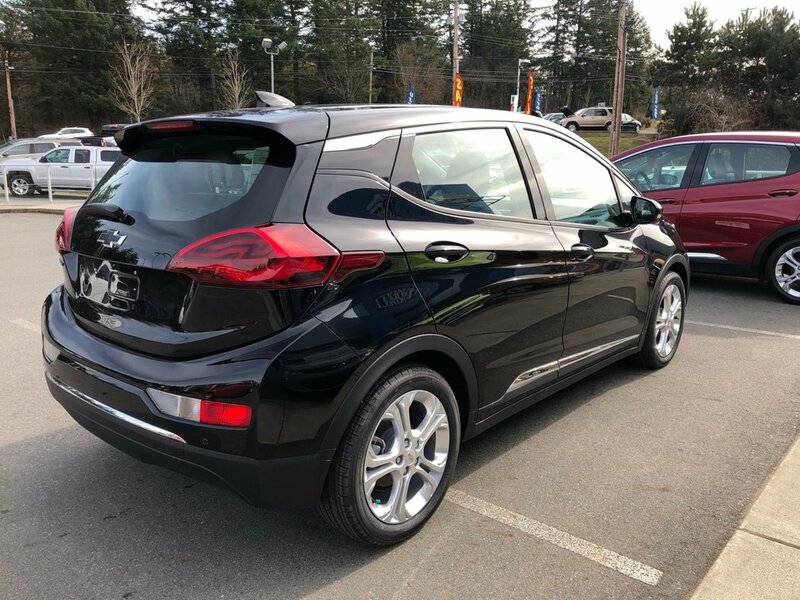 Our Front Wheel Drive Bolt provides over 200 miles per charge thanks to its amazing technology. 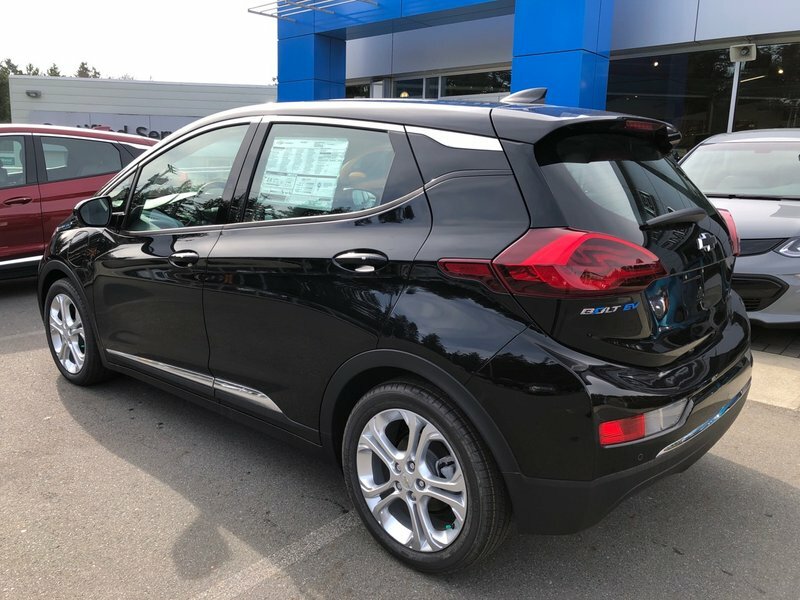 Our Bolt EV LT boasts a crossover design that's modern and bold with alloy wheels, xenon headlights, and LED daytime running lights.